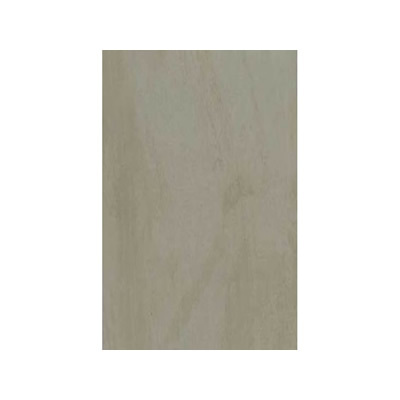 The Matang Cappuccino ceramic tile is an excellent choice for your home. Its rich cappuccino colour will do well to introduce warming aesthetics to your home, which is often hard to capture. 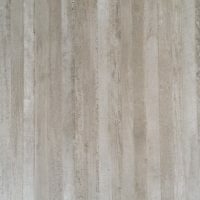 The Matang Cappuccino ceramic tile is available as a floor tile and as a wall tile in both a matt and gloss finish. 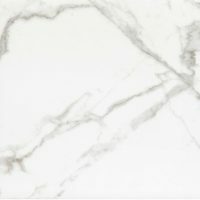 As a floor tile it is available as a 300 x 300mm and a 400 x 400mm tile with a classic matt finish and as a wall tile it is available as a 300 x 400mm tile with a contemporary glossy finish. 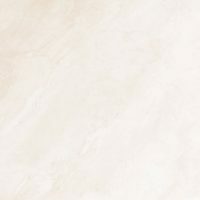 The Matang Cappuccino ceramic tile is perfect for those looking for a high quality, yet affordable tile for their bathroom, kitchen or living areas. Features a non-rectified cushion edge, it is easy to install and moreover, the finished product looking uber-modern thanks to its seamless appearance. Other features of the Matang Cappuccino ceramic tile are that is very easy to clean and requires little to no maintenance. And, because it is manufactured to the best of standards, it is also resilient to cracking as well. Trust this quality tile to offer everything you would expect from a superior grade product. To introduce warmer tones into your home design, consider the Matang Cappuccino ceramic tile from Ross’s Discount Home Centre. 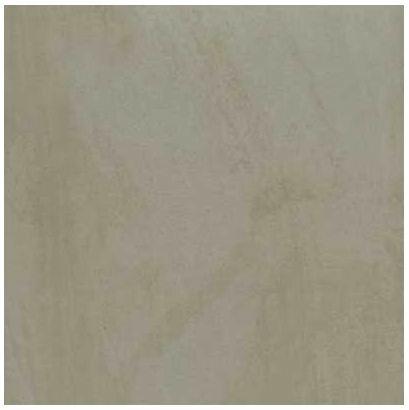 Buy this ceramic tile in Perth at an absolute bargain from our online store today!